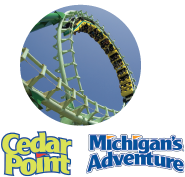 News from LMCU: Members save big this summer on tickets to popular theme parks! Members save big this summer on tickets to popular theme parks! Planning a trip to either of these two premier theme parks? LMCU members get discounted admission prices!